If you’re the owner of a long boat, canal boat or any other marine vessel you have probably made massive consideration towards insulation, but with so many different avenues to go down and choices to make you might not have come to a conclusion yet. With our foam insulation it is perfectly tailored towards suiting the needs of a boat owner due to the many advantages it holds, including the versatility that our foam insulation maintains due to its method of application. FoamInstall foam insulation is applied from a hand held gun which ejects the foam as a liquid but quickly settles upon impact expanding simultaneously, meaning it can be applied into any areas of your boat you require, filling all gaps for maximum insulating efficiency. Boats are not the easiest to keep warm or cool, especially older designs as they can be damaged over the years by constant use and exposure to the elements. 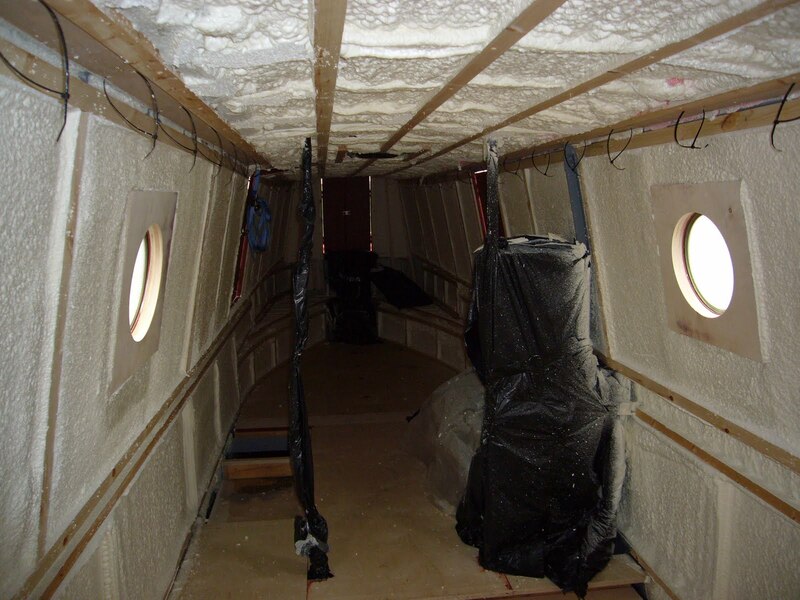 By insulating your boat or marine application with spray foam insulation you can achieve maximum airtightness, one of the reasons being that the foam expands and fills gaps not usually accessible by traditional insulation methods. 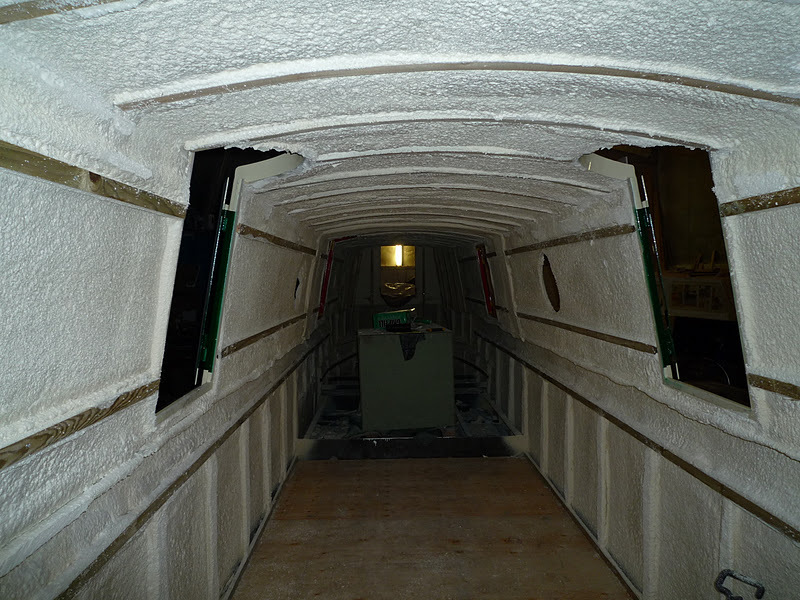 Our open cell spray foam insulation has been proven time and time again to provide not just the marine industry, but also home-owners, with an ambient and consistent temperature all year round and reduced energy costs. With its open cell structure and expanding composition, you can ensure your property is protected against the elements. 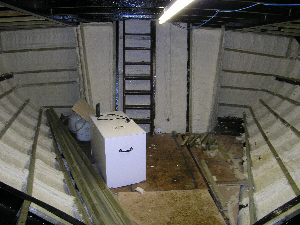 Just 30mm of spray foam insulation can protect your boat or marine application against, rust, inbound/airbourne water, corrosion, damp leaks and wind. Contact one of our experts to find out more. Boats are usually confined spaces and healthy air is a must. Our spray foam insulation protects against the invasion of airborne pollutants such as engine fumes or pollution. Our insulation itself is also eco-friendly, with no VOCS being present after application. If you ever cut into the insulation or make any changes you are also protected as its composition means once applied any chemicals within the foam become inert.